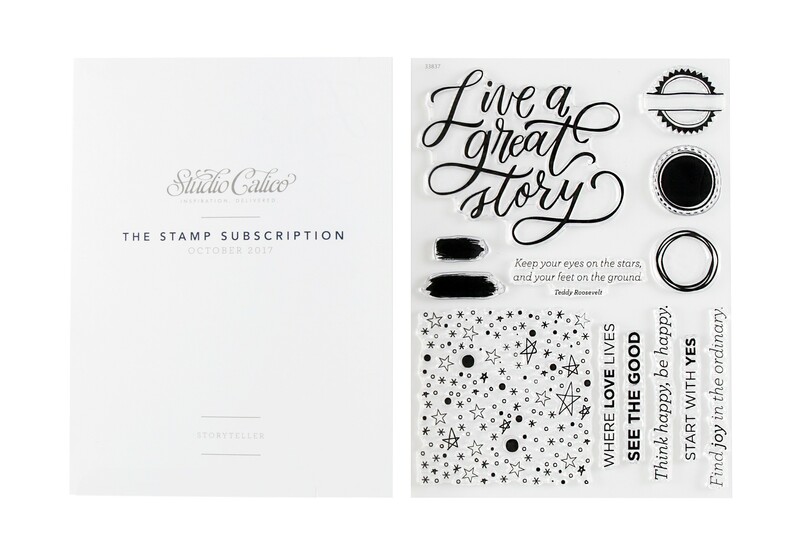 This month's stamp set, Storyteller, was designed by Jasmine Jones. Perfect for memory keepers, this stamp set features multiple designs to help get your stories told! Create a pattern of circles and stars—in any color you like! 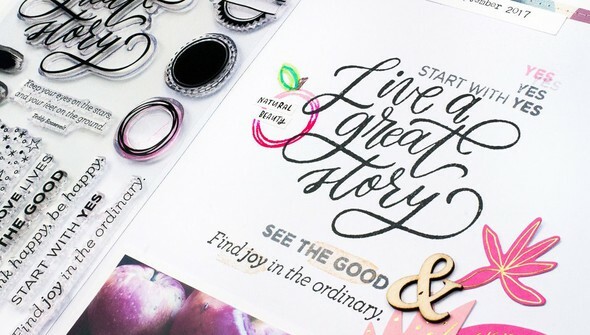 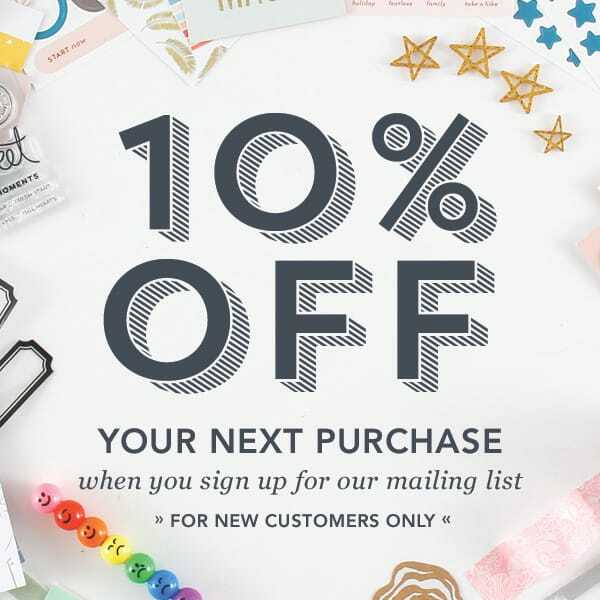 Layer circular designs and paintbrush strokes to draw attention to elements on your page. 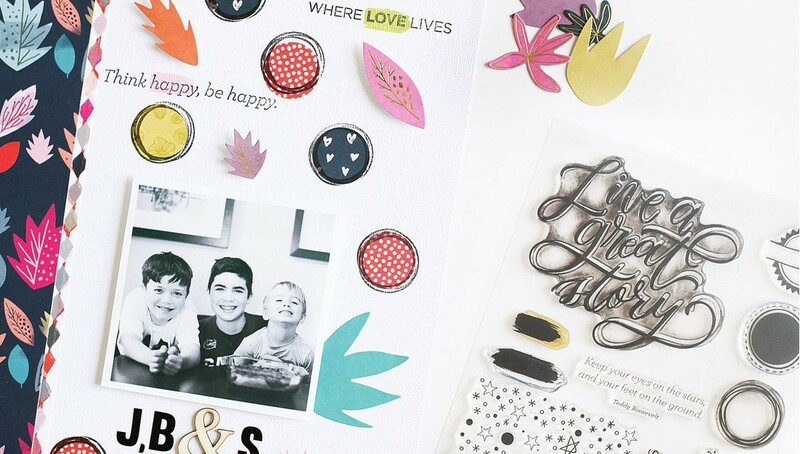 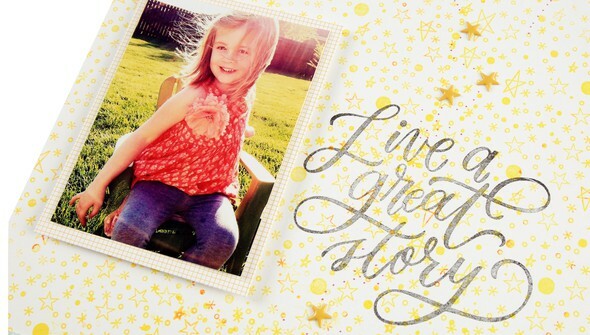 And don't miss the versatile sentiment stamps—perfect for creating titles or for captioning photos! 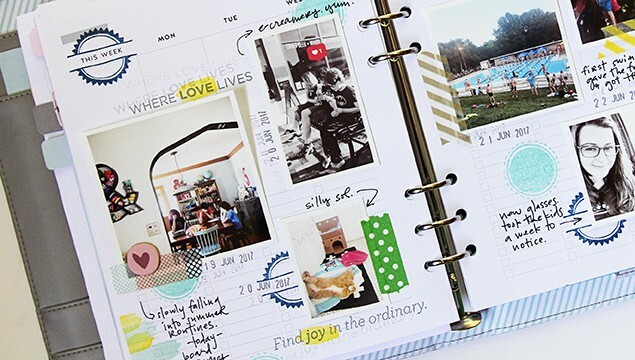 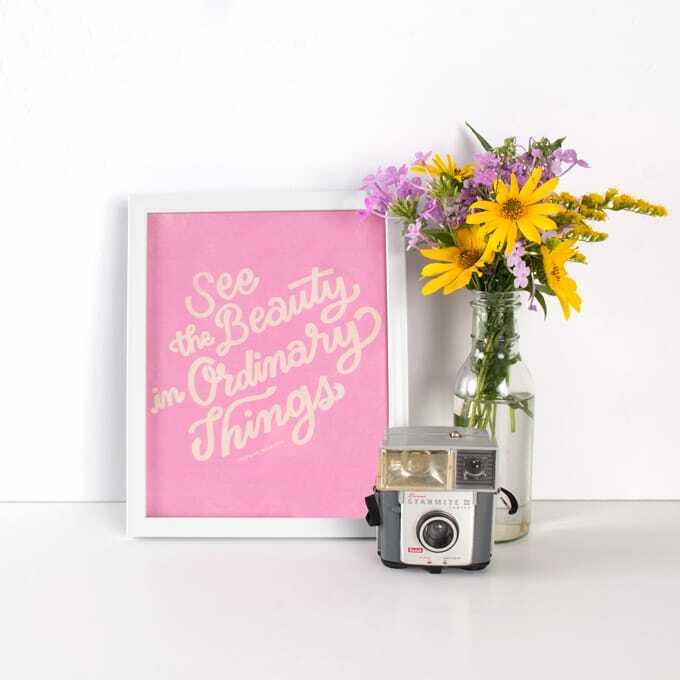 Whether you add them to your documenter page or feature them in your Traveler's Notebook, this stamp set is sure to showcase all your special moments!